Real estate business in State Life Cooperative housing society Lahore is rapidly moving now a day’s which is own example in its characteristics. Due to so many housing societies came into being Pakistani societies update their lifestyle. That is why real estate business in Lahore popular and people use to buy plots in societies. There isn’t any investor in Pakistan who doesn’t want to invest in State Life Housing Society. 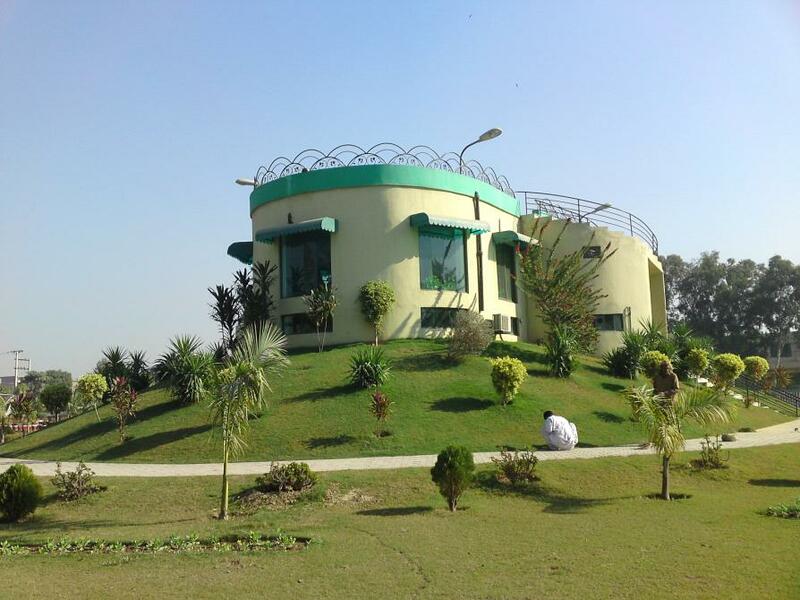 Property’s buy and sale is on its peak every time in State life society Lahore. From the very first day of State life housing society people take interest to invest there. We asked 1200 real agents and collect information about State life cooperative housing Society. No one had financial loss in state life housing society Phase one. So it proves that state life society phase 1 is better one and a brilliant/great project for every invester. The investors say about state life society that there isn’t any chance of loss after investing in State life society phase 1 they are 100 % sure about it. It was all my opinion but there isn’t any investor who faces loss in State life cooperative housing Society Lahore. State life cooperative housing society Lahore is a name of a brand which never deceives anyone. We can get many financial advantages from State life cooperative housing society by our investment in Plot. A great investor can get approximately 1000000 profits against a plot in State life cooperative housing society. An expert and honest real estate agent give a real profit to investor. On the basis of his experience and continuous connected to agents he knew the real and accurate market price of a plot. For instance if an overseas investor wants to get plot or house in State life Cooperative housing society; he is not aware of the real market rate of the house so if agent tell him a wrong price then he definitely faces a big financial loss. So it is necessary that they must be connected to some agents to get aware of the ups and downs of the market rates. Anabia Associate (The Mark Of Trust) are offering real estate services in State life cooperative housing society. We have started our services as real estate agent some years back from Bankers Cooperative housing society. Now we are offering our services in State life Cooperative Housing society too. Anabia Associate team is connected on telephonic and as well on social media whit real estate agents. If you want to sale your house we assure you that we will provide you a better offer within 24 hours InshAllah. 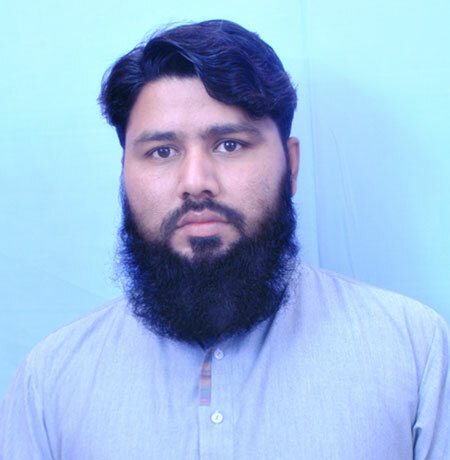 Same as the case if you are finding to buy a plot in State life cooperative society lahore. Anabia Associate will attain you in a very short period of time which will give you profit in future as well.